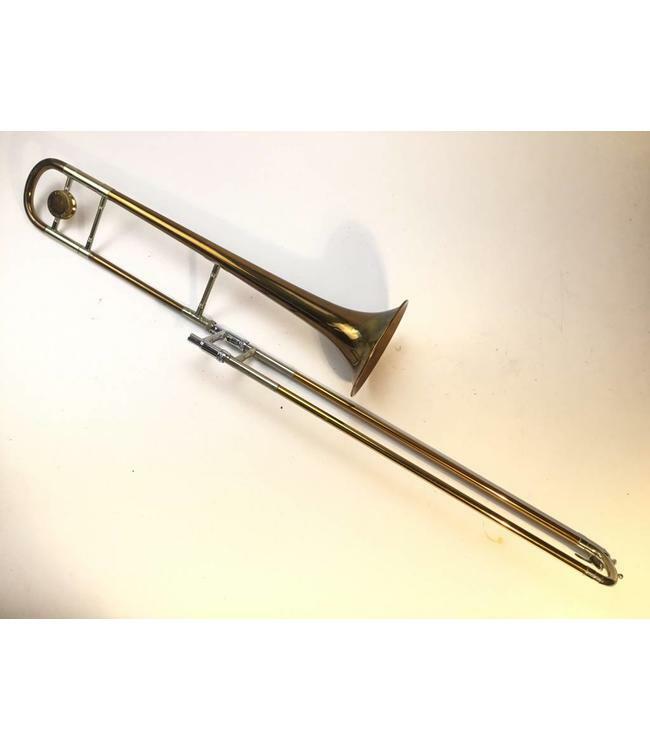 Used Conn 24H professional .485" bore Bb trombone. Instrument is in good condition minus some lacquer wear. Comes with case.